You need to stay comfortable in your own home year-round, and it’s important that you have reliable heating systems to keep you and your family warm during cold weather. Hydronic heating uses hot water to heat different areas of your home. Hydronic systems such as water heaters and radiators are very effective heating systems, can help lower your energy bills, and are environmentally friendly. 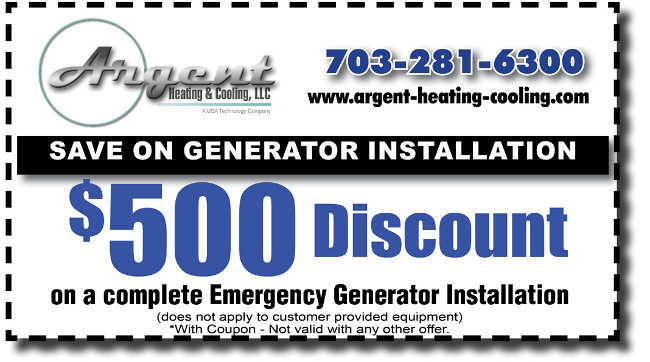 Argent Heating & Cooling provides hydronic heating installation and maintenance in Northern Virginia. We offer water heater, tankless water heater, boiler, and radiator installation and maintenance as part of our hydronic heating system services. Our technicians install or repair your unit with accuracy and efficiency, so you can be sure you are receiving superior service and quality. You rely on your water heater to give you hot water in the shower every morning, making them an incredibly important part of your home’s heating system. Water heaters operate by converting cool water into hot water and sending it to all areas of your home. A standard water heater holds about 30-50 gallons of water in a tank and stays constantly preheated. Once a you use up all the water, the unit will automatically refill itself. A tankless water heater uses either gas or electricity to warm up cool water whenever you turn on a hot water faucet, thus eliminating the need for a holding tank. Whether you prefer a water heater with or without a tank, our technicians can help you pick the right model that will supply you and your family with all the hot water you need. 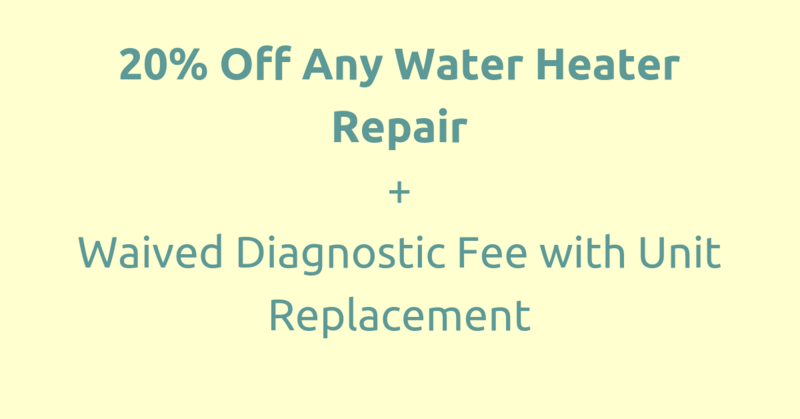 We are also here for planned maintenance to ensure your water heater keeps operating for a long time to come. Argent Heating & Cooling, an HVAC installation and repair company in Northern Virginia has served the region for over 30 years. Our highly trained technicians are knowledgeable, passionate, and dedicated to your satisfaction. We understand the hassle that a malfunctioning or broken heating or cooling system can be, and we make it our mission to install your system or conduct repairs quickly and correctly the first time. We believe in honesty, loyalty, and open communication, and we use these qualities to drive everything we do. 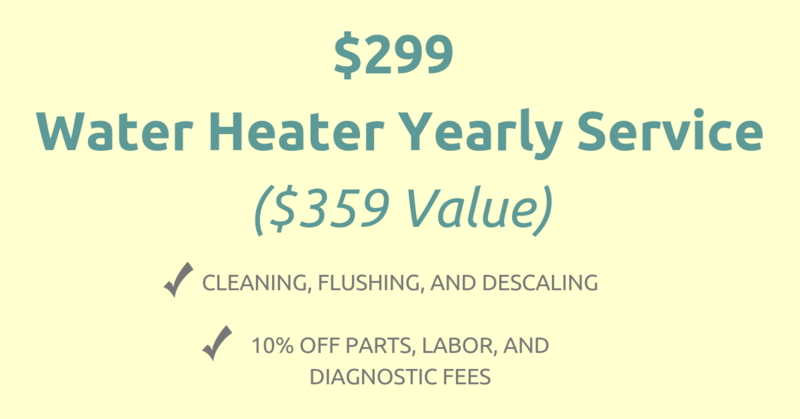 Keep your family warm year-round with one of our hydronic heating units! Call 703-281-6300 for a free, no obligation estimate!